Apparently, today is National Tell a Joke Day! I love that just about every day is holiday! 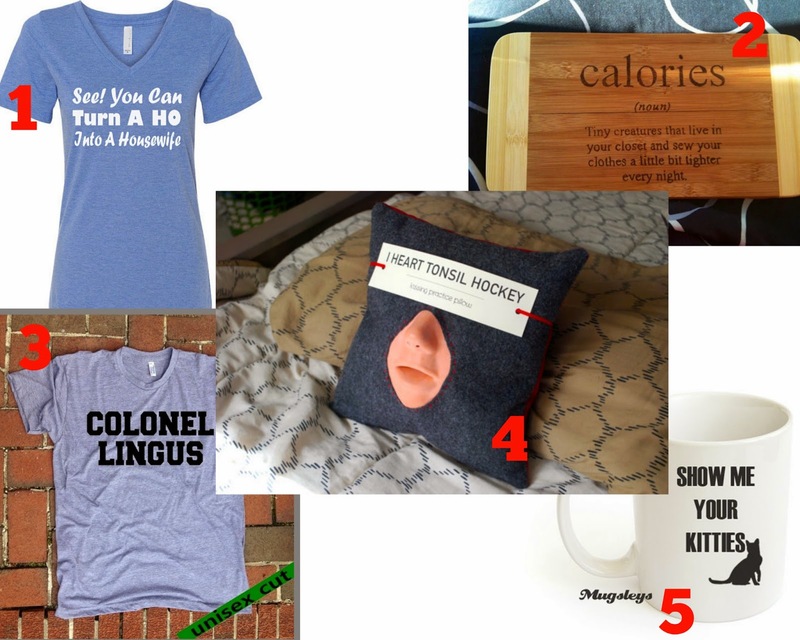 ;) This week I chose to find Etsy items with a 'gag gift' theme, and I found some good ones (and mature ones I can't show here unfortunately)! What do you think of my selections this week? Or what's the best gag gift you have ever given or received?